Budget Rentals is located in the downtown area on Ghuznee street. Providing rental vehicles for over 40 years, a range of vehicles from compact to 4WD's and larger vans are available to rent. Budget Rentals includes unlimited kilometres, standard insurance, free road maps and 24-hour Roadside Assistance. Extras include Sat Nav, Excess Reduction, and child safety seats. 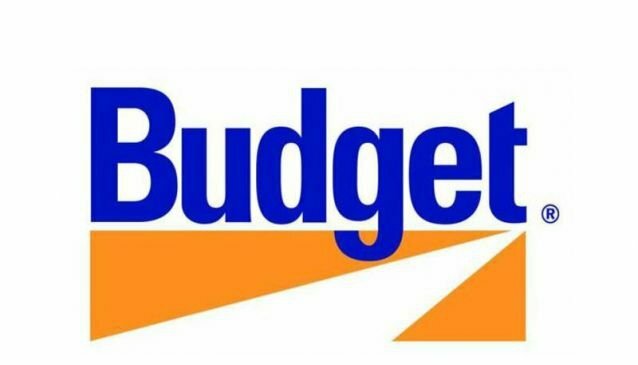 Budget Rentals have branches at Wellington Airport, Wellington Ferry Terminal and Lower Hutt.